Our Lady Patriot Volleyball team coach by Kristi McDaniel still has a full month of games in October so check at their schedule at www.abpatriots.com. Congratulations to Junior Jacquelyn Wells who was recently named NCCAA Student-Athlete of the Week. Jacquelyn is a Biblical Counseling major from Melbourne, FL. 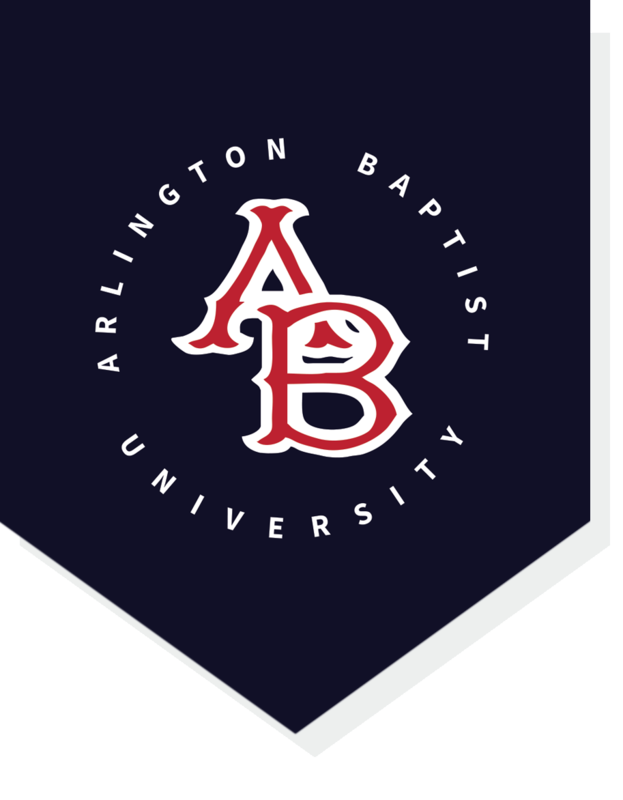 Arlington Baptist is excited that we once again have a Men’s Cross-Country program. We are also establishing a women’s cross-country team. Hannah McGaughy Dallalio, a graduate of ABU, is the coach who will be leading these 2 programs. We are excited to welcome 2 new coaches to the ABU Patriot Athletic program. Coach Glenn Hartson will be the Men’s Basketball coach, and Scott Ritchey will be our Men’s Baseball coach. Make sure you check out the ABU Patriot website for all the games! Basketball season is just around the corner! Tim Hughes, pastor at Family Fellowship Baptist Church, was hired as the new part-time ABU Student Life Director. He has been providing so many fun opportunities for students to get involved on campus. The May Student Center (formerly known as the Student Union Building) is almost complete with renovations and we are hoping to have the big reveal at the end of October. ABU is currently accepting applications for the Spring 2018 and Fall 2019 semesters. You can apply online at www.abu.edu or give Melissa Hayward in the Admissions office a call. So much is happening on the campus of ABU! Come see us! Stop by for chapel! Come see the Patriots play!